When is the last time you heard a real southern rock band? You know, those Lynyrd Skynyrd and George Thorogood type bands that just got the rhythm and blues coursing through their souls. 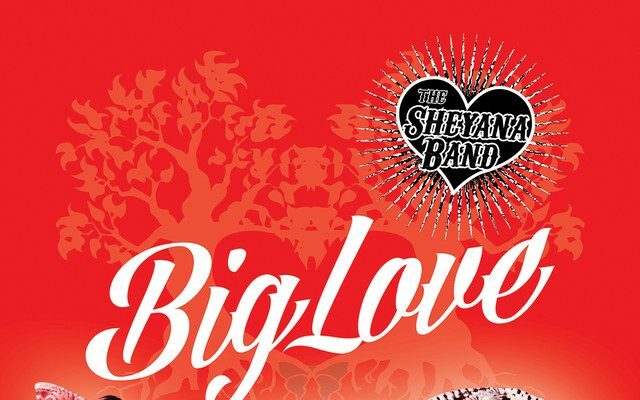 If it seems like that style of music has long been forgotten, look no further than The Sheyana Band and their incredible new single Big Love to remind you just how good it is. The track starts off with four syncopated hits that perfectly encapsulate the sound of the song and are repeated frequently throughout to great effect. These hits then lead into a bluesy riff that chugs the entire track along and really gives Big Love that southern vibe. The guitar work is top notch, and the rhythm is steady as can be, but the real star of the song is lead singer Sheyana and her captivating voice. 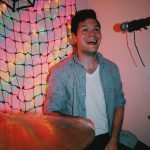 They call themselves The Sheyana Band for a reason and it’s not hard to figure out why. Sheyana’s voice has soulful presence that’s powerful yet gentle in a completely unique way. There’s this undeniable charm about the way she sings that feels so inherently natural that it immediately puts the spotlight on her. Whether it be with a subdued attitude in the verses or a looser and more open feel in the choruses, Sheyana’s voice is a force that will not be ignored. The Sheyana Band have crafted a masterful blend of rock and blues with Big Love and it’s an absolute delight to listen to. The song swings with its infectious rhythms and the exemplary guitar work adds just the right amount southern rock and charm. Sheyana’s voice is an experience in and of itself, and she pairs so effortlessly and harmoniously with the music. All of this makes Big Love a song you can’t afford to miss. Find & follow The Sheyana Band on Facebook.